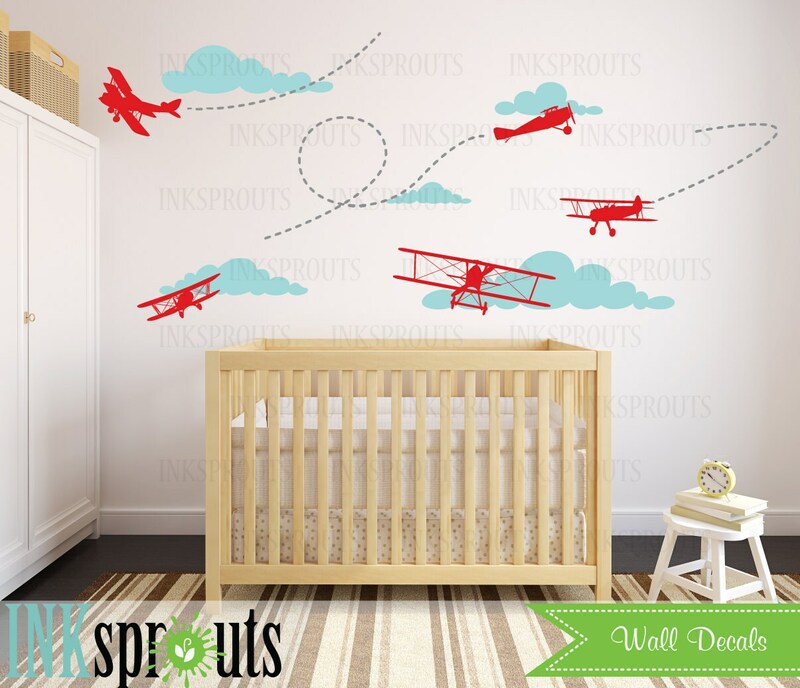 Absolutely love the airplane decals - it is the centerpiece of our nursery. They are done with a lot of detail and relatively easy to apply. I initially ordered the planes in “mint” but it really is a bright aqua color. 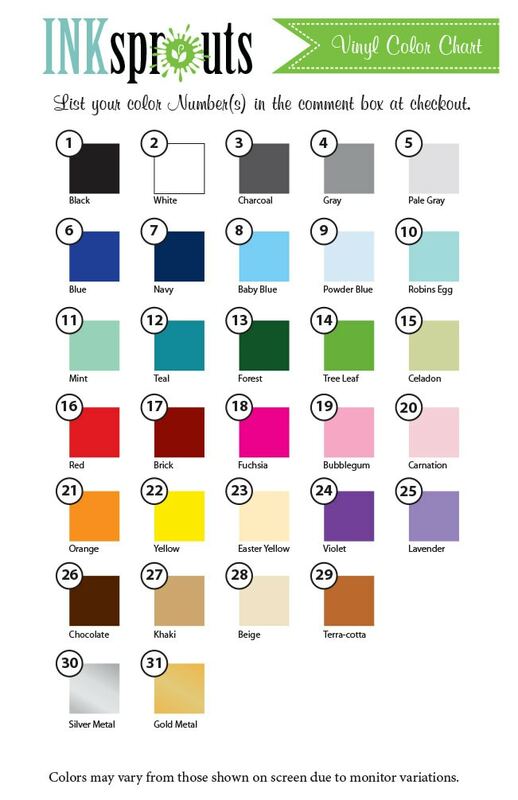 I contacted the seller and explained that I feel like the labeling of the color was misrepresented. 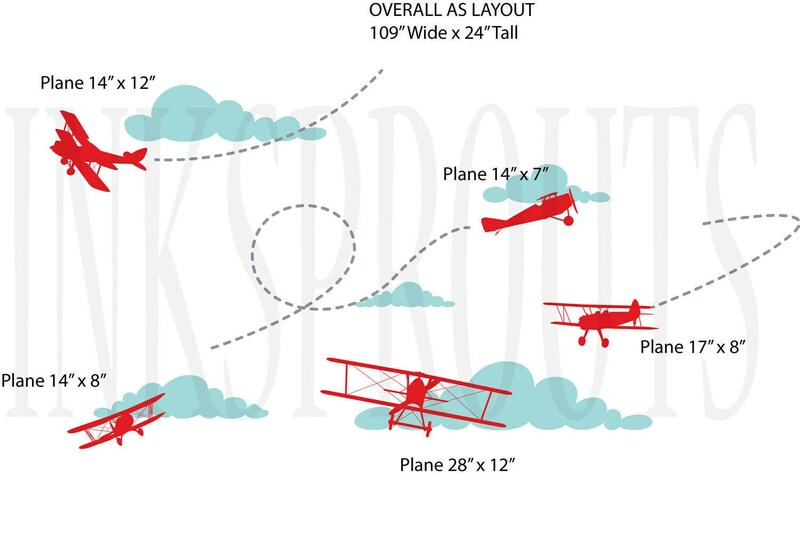 The seller offered to fix the issue immediately and reprint the planes in another color for me. They also ensured they were shipped quickly so I could have my nursery completed for our newborn photo shoot. While my order wasn’t perfect, I appreciated the high level of customer service to make it right. That’s what Etsy should be all about, sellers acting as “local” sellers with “local” buyers.